Enter your information below to get access to the complimentary video class. An online video class to help you understand steps you can take today to avoid unexpected taxes in retirement. Some of the most common retirement questions involve what do with Social Security or Medicare. Yet, one of the most important questions you should ask is, How will I be taxed in retirement? This 15-minute video class explores the strategies you can put in place to make sure that your money lasts longer into retirement. 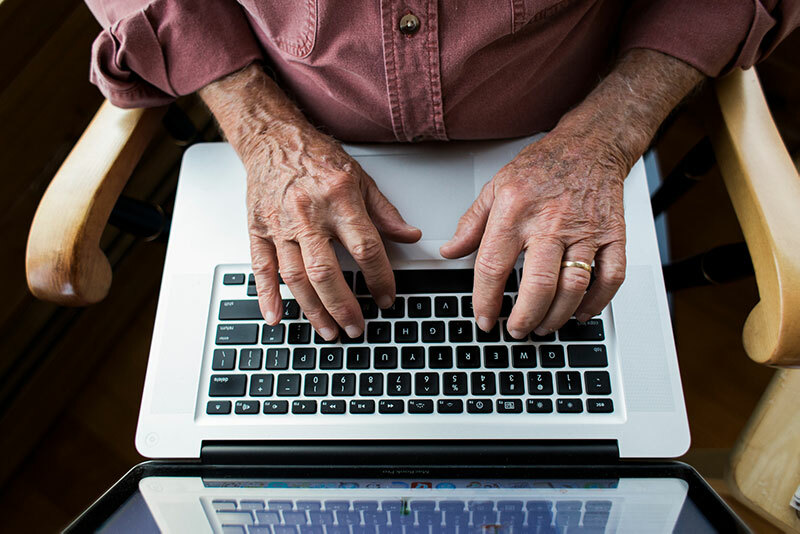 According to the Financial Industry Regulatory Authority, “income taxes can be your single largest expense in retirement.” And it’s a ticking time bomb, right up to when you turn 70½. That’s when you’ll be required by the IRS to take distributions from your IRAs. If not carefully planned, those distributions can kick you into a higher tax bracket, costing you thousands, if not hundreds of thousands, in unexpected taxes. 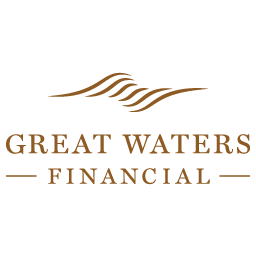 In this class, Great Waters Financial Lead Advisor, Nick Foulks takes you through what you need to know about Roth IRAs and Roth conversions with action steps you can take today to avoid unnecessary taxes in retirement.